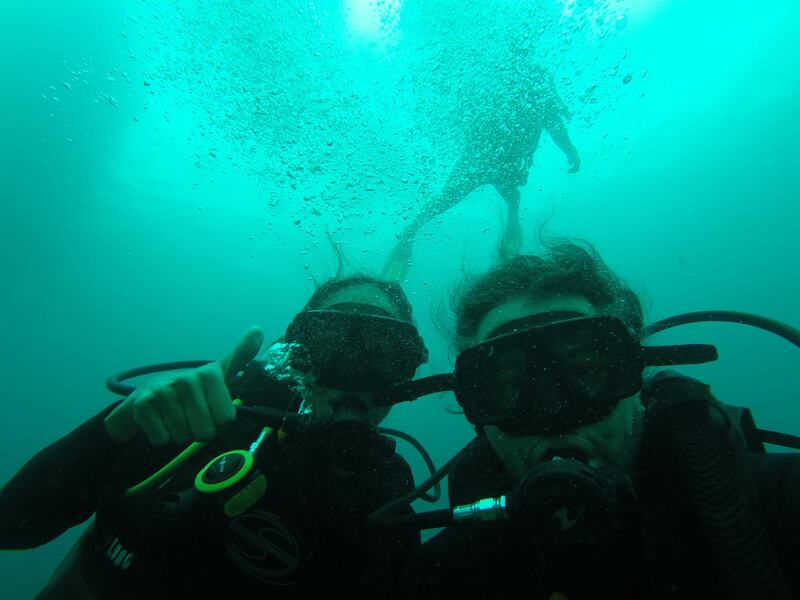 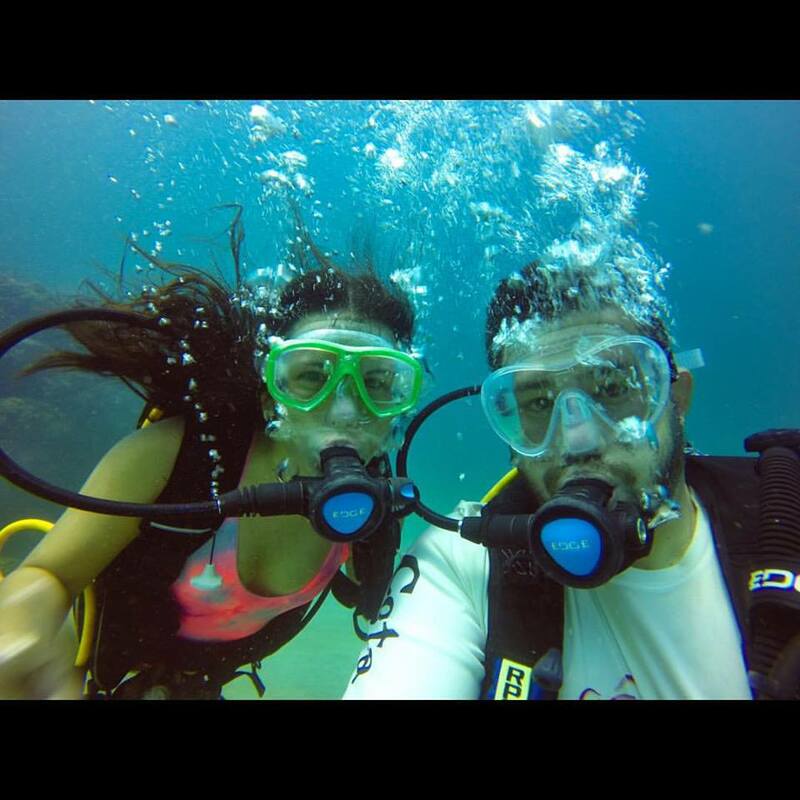 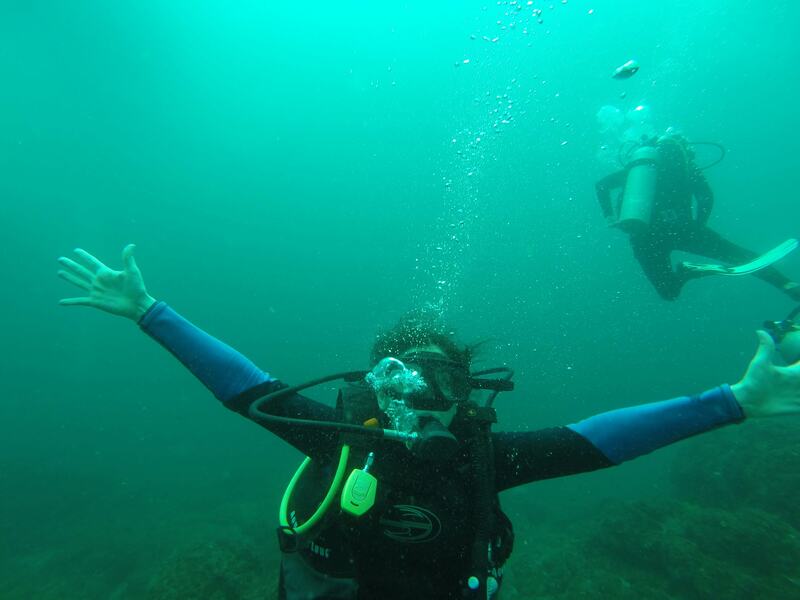 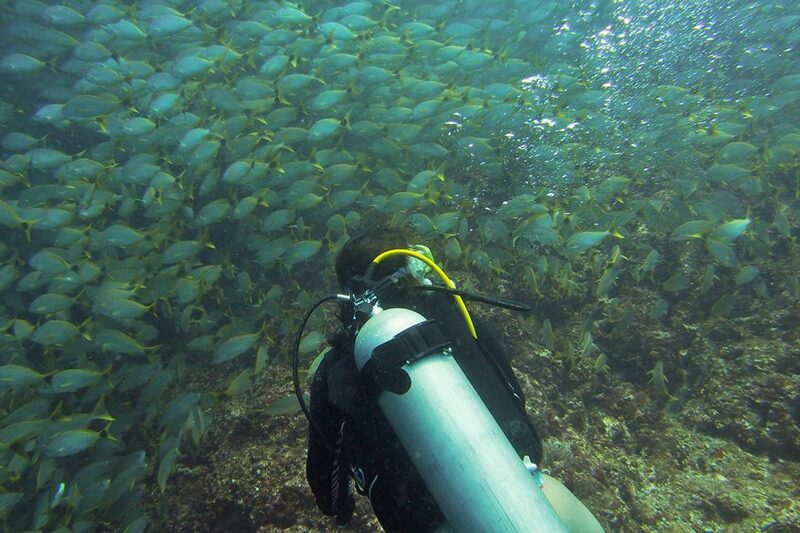 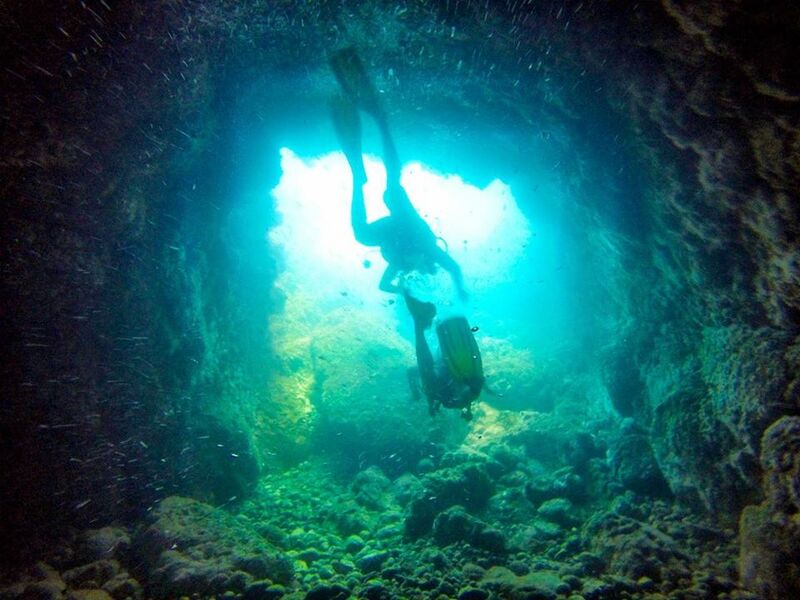 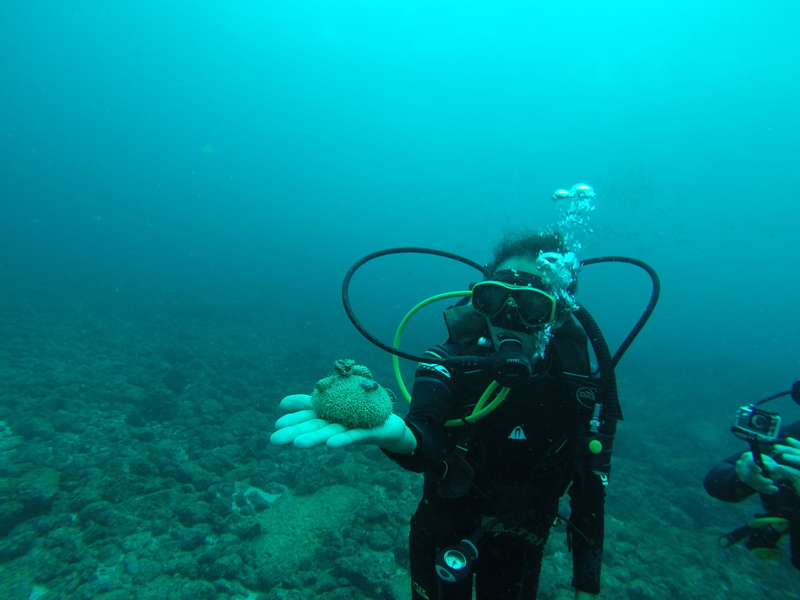 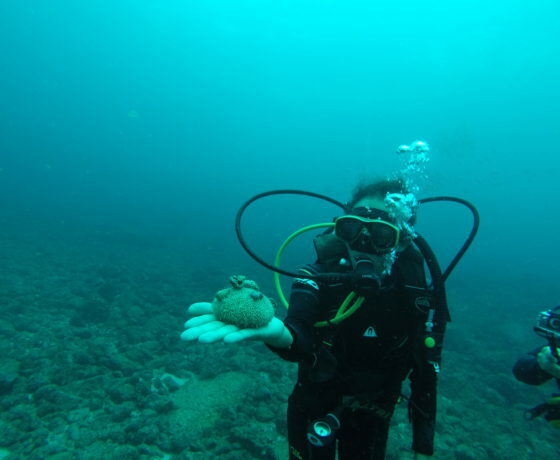 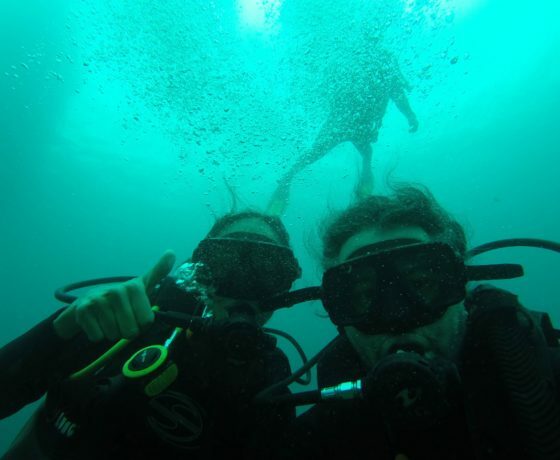 Travel with Elemento Natural and visit the many different diving spots of Catalinas Islands. 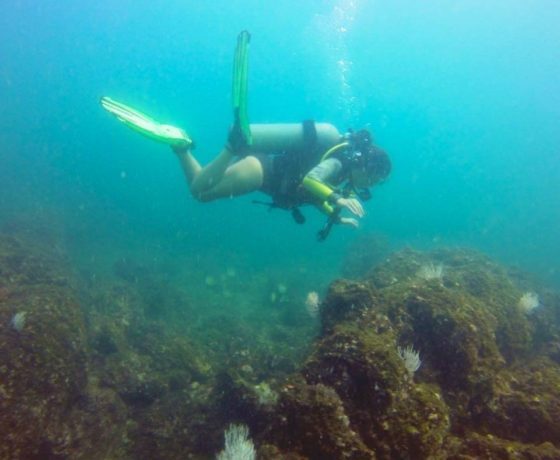 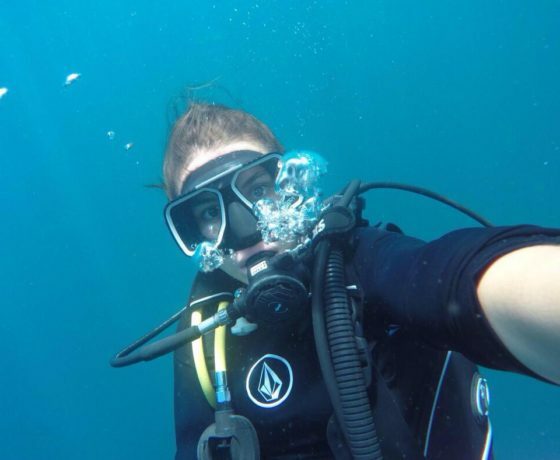 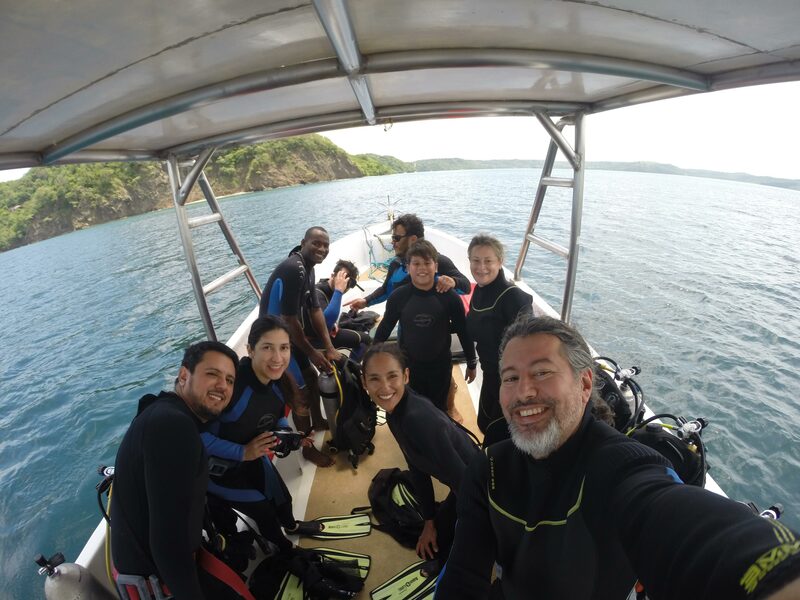 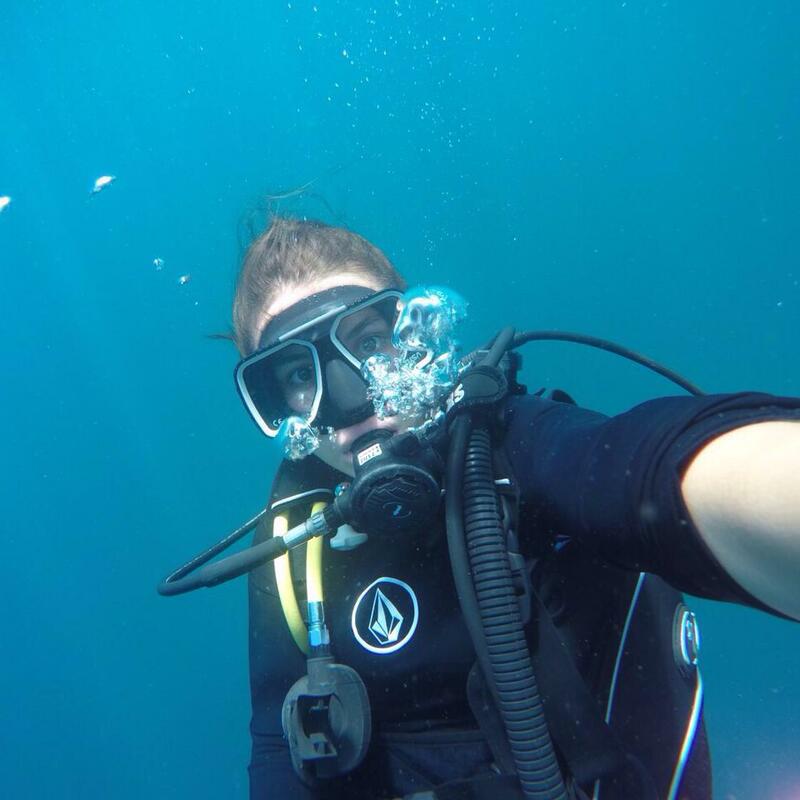 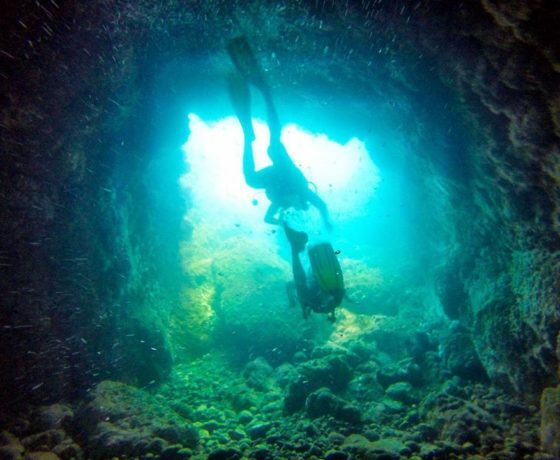 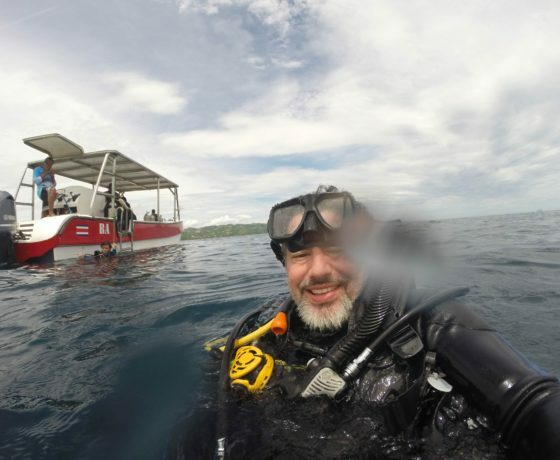 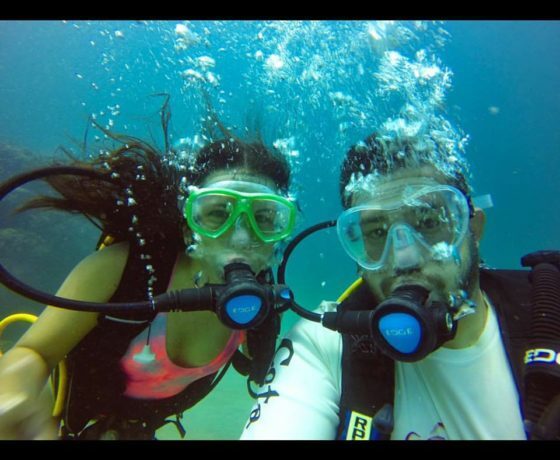 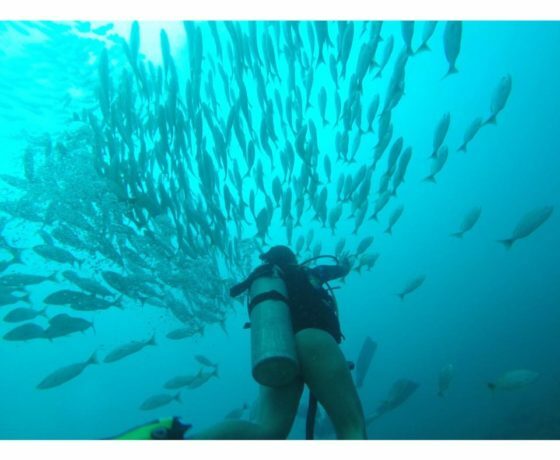 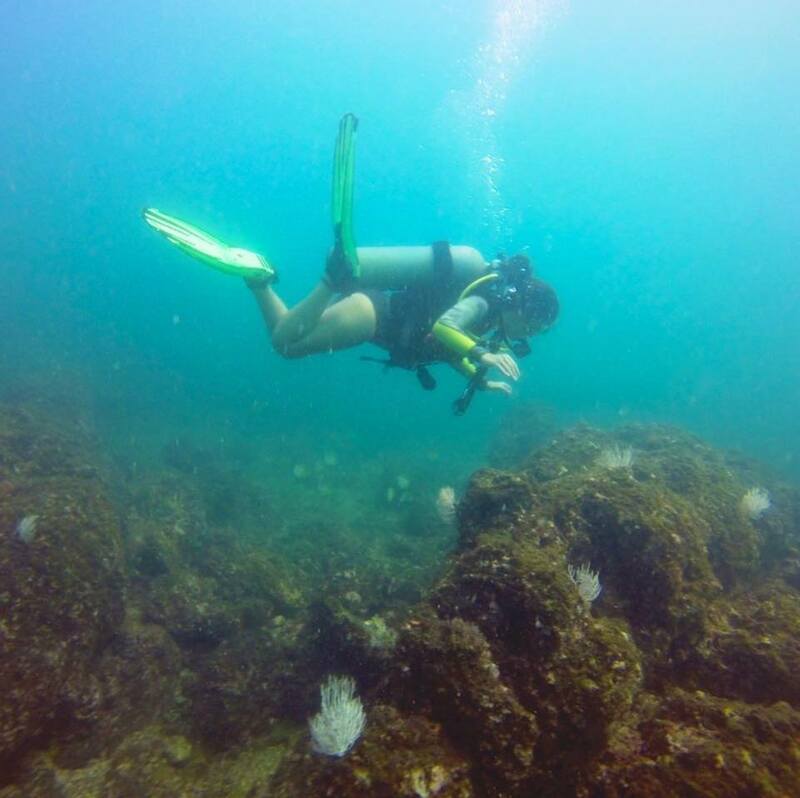 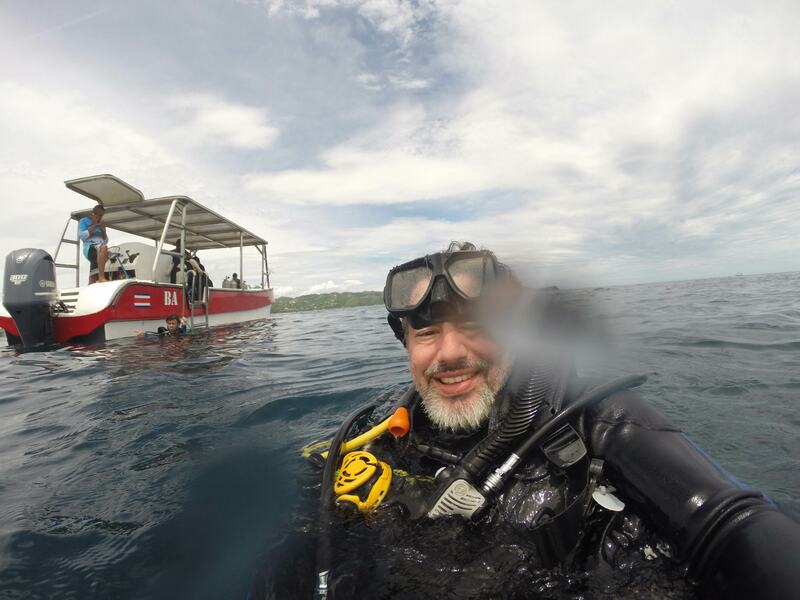 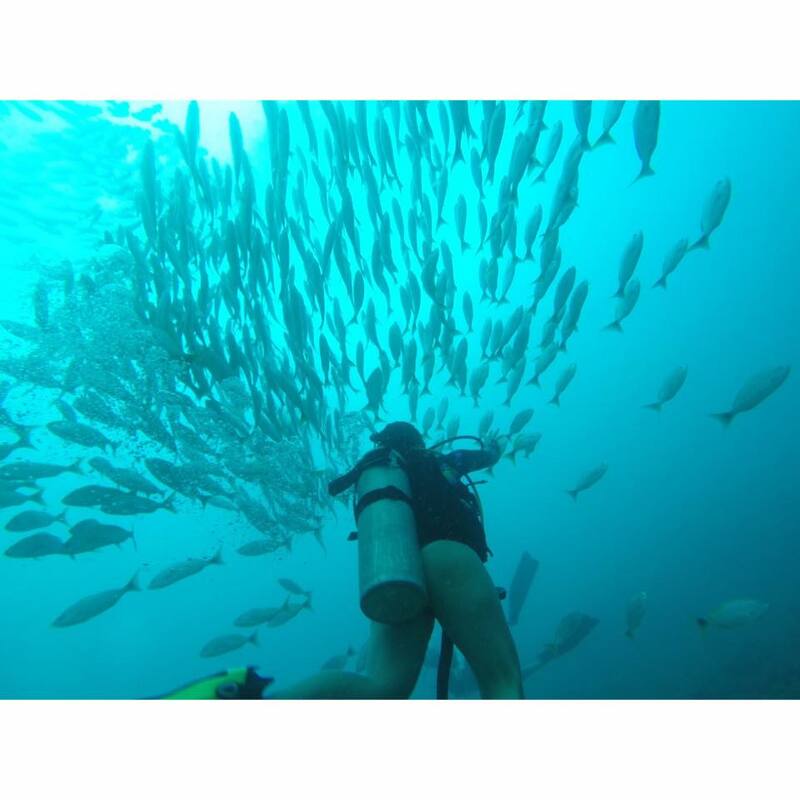 Scuba diving in Catalinas is always a great adventure, you will be able to watch amazing marine wildlife, like eels, rays, giant mantas, white-tip sharks, on top of other smaller and beautiful fish swimming in a big shoal. 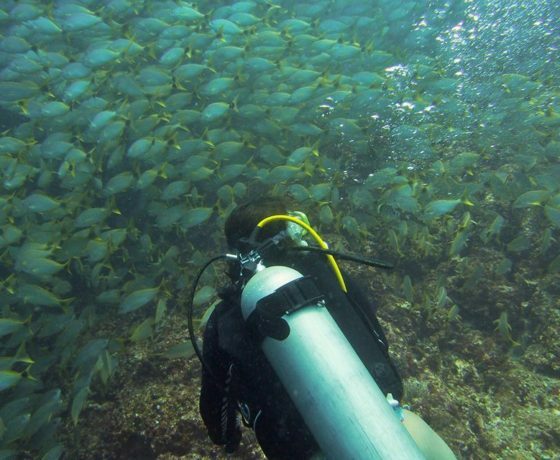 • Arrival at the hotel at 3:00pm, to enjoy the beach. 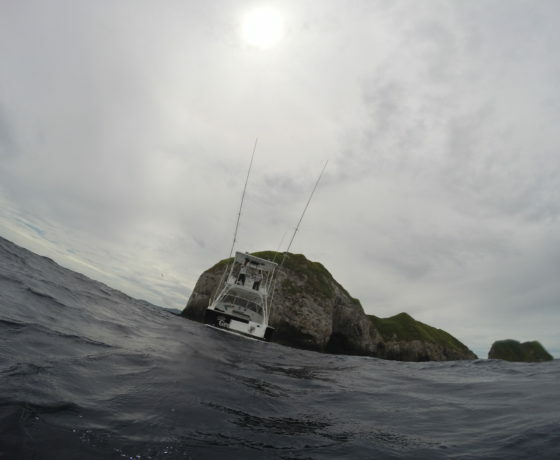 • Departure on the boat at 8:00am. 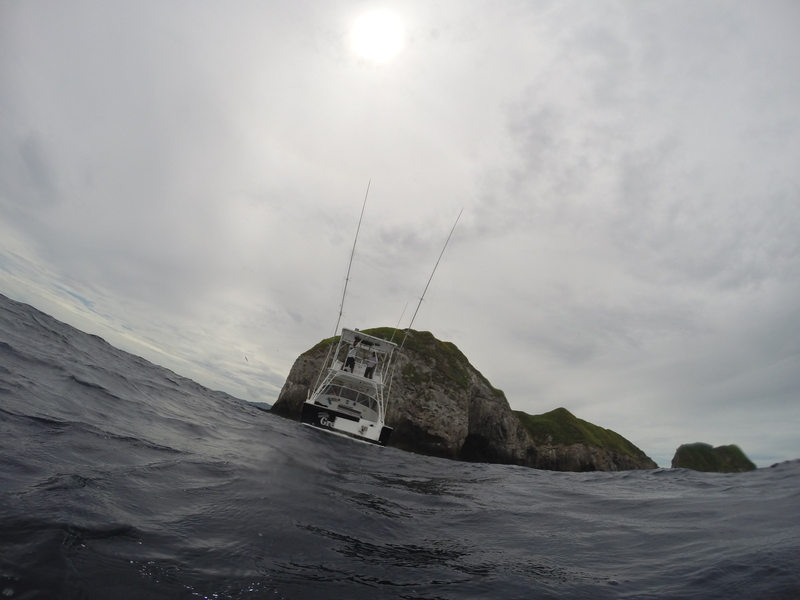 The Catalina Island chain is an archipelago of rocky islets located less than 25km off the northwest coast of Costa Rica. 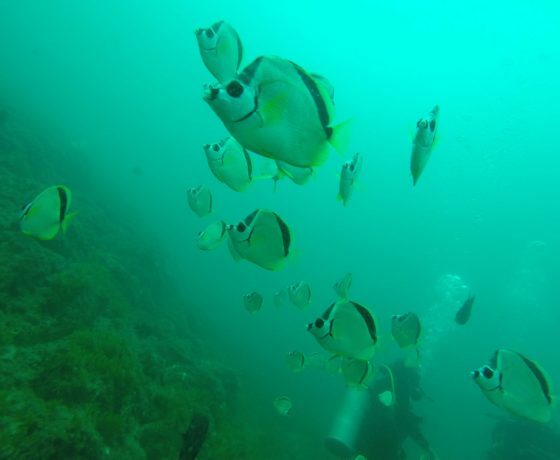 The islands themselves are completely uninhabited and their location, the currents, and their formation make them perfect locations for large quantities of marine life to gather. • Two dives and diving equipment, in Catalinas: the specific spots will be determined based on the conditions of the day.